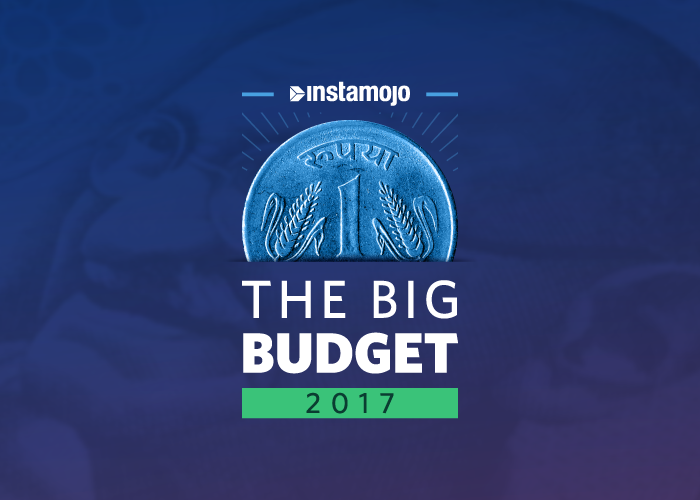 Did the budget 2017 meet our expectations? Let’s find out. A special dairy processing and micro irrigation fund for farmers worth Rs.8000 CR and Rs.5000 CR respectively. Farmer credit fixed at 10 trillion! All villages to have electricity by 2018. A total of Rs.1.8 trillion allocated towards rural development. The government will launch five special zones to promote tourism and a special scheme to provide employment for youth in the leather sector. Aadhaar-based smart cards (health) for senior citizens. Introduction of a new scheme with 8 percent returns, planned. About 3,500 kms of new railway lines to be set up. A new metro rail policy to be chalked out. Focus on making India the global hub for electronics manufacturing. Setting up a new cyber-security team for technology-based crisis. Lending target for banks extended up to Rs. 2.44 trillion, which means borrowing loans get easier. Promoting digital transactions with a special focus on tier II, III and IV cities. Cash transactions limited to 3 Lacs. Penalty of equivalent amount levied otherwise. Capital gains period reduced to 2 years from the previous 3. Exempt for people holding pooled land in Telangana. Companies with a turnover of up to Rs.50 CR to be taxed at 25% – down from the previous 30%. Small business with a turnover of 2 CR to be taxed at 6%, down from 8%, if they transacted online! Startups to get more tax sops. Companies can carry forward MAT (Minimum Alternate Tax) for 15 years, up from the previous 10 years. Income Tax for individuals earning 2.5 Lacs to 5 lacs is now 5%. Surcharge of 10% for individuals earning over Rs 50 Lacs to 1 CR per annum. GST on schedule. 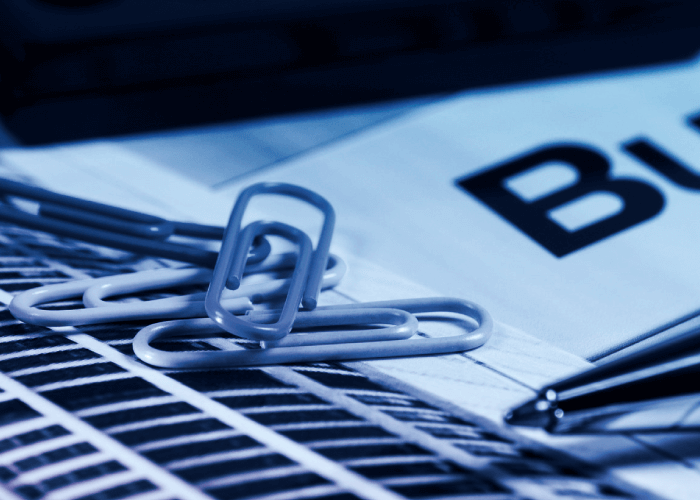 IT systems to be rolled out in time. Cash donations to political parties and charitable trusts now capped at Rs.2000. IRCTC to be listed on the stock exchange. Service charges on e-tickets to be waived off. FDI policies to be liberalized. As expected, the Union Budget 2017 was aimed at providing relief to the rural sector that was hit hard by demonetization. 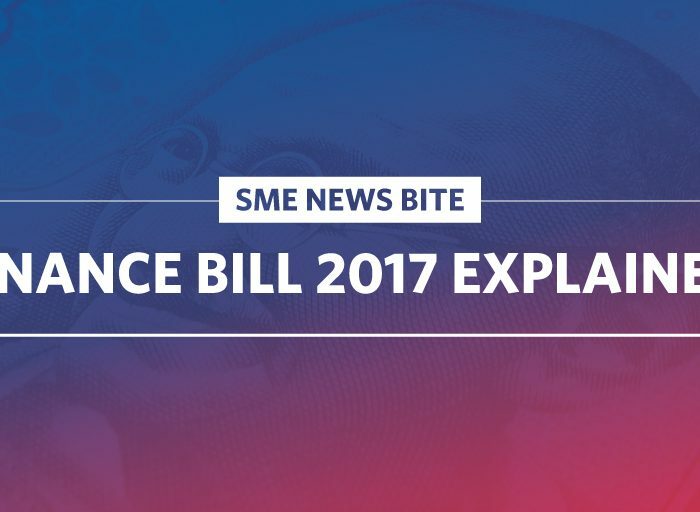 The SME sector too can enjoy some benefits of the new budget that’s set to come into effect April, 01 2017. 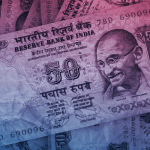 The budget underscored a massive push towards a cashless economy. Is your business cashless yet? Try a simple, new way to collect payments online. Whats the changes for insurance sector in Union Budget? Great! I’m just looking for it. Thanks for sharing on Instamojo Blog.